I thoroughly enjoy getting to know each and every one of my patients and their family members. With time, they feel like members of my own extended family. I look forward to helping them in any way that I can throughout their journey battling cancer. 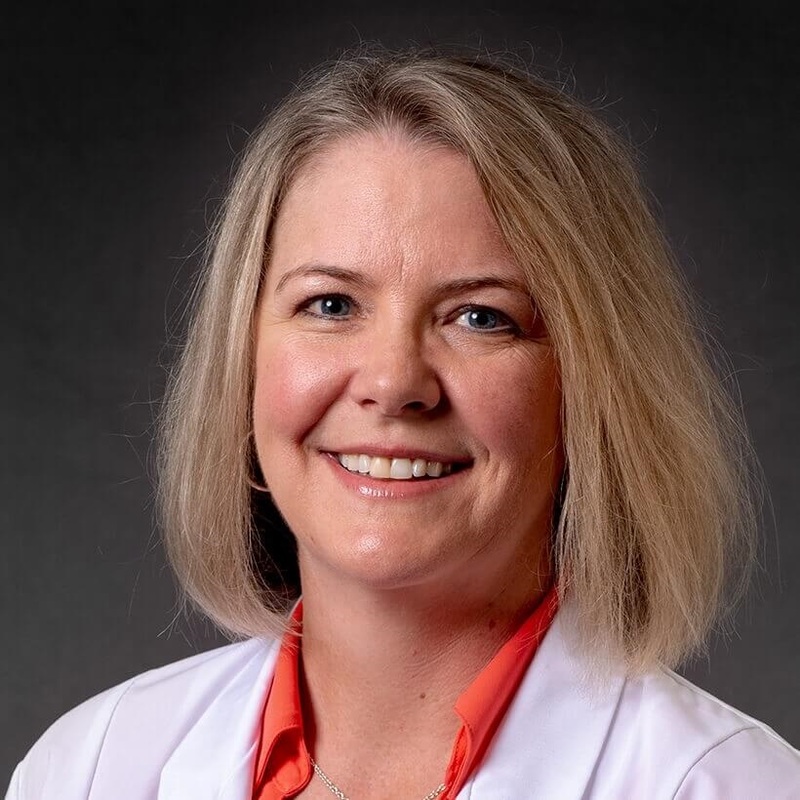 Since February 2000, registered and licensed dietitian Sadie Dahlk has been helping cancer patients stay nourished and strong as they undergo treatment at Cancer Treatment Centers of America ® (CTCA), Chicago. She serves as our hospital's Nutrition Manager. Dahlk provides comprehensive nutritional evaluations and evidence-informed dietary recommendations to patients. She strives to help them improve or maintain their nutrition status and strength, better tolerate chemotherapy and other conventional treatments, and avoid treatment interruptions so that they can receive the full, intended amount of their treatment. Board certified in nutrition support and oncology nutrition, Dahlk earned a bachelor’s degree in dietetics from the University of Wisconsin–Stevens Point. She completed a dietetic internship through the University of Wisconsin Hospital and Clinics in Madison. Dahlk has co-written multiple research articles with CTCA® colleagues that have been published in the American Journal of Clinical Nutrition, the British Journal of Nutrition and other publications. She has also presented at various clinical conferences.